What type of fence would you like installed/repaired? 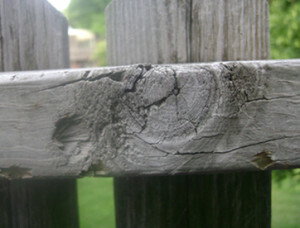 With bad weather (especially hurricanes around here in New Jersey) comes damaged fences. Finding a top-notch fencing craftsmen can help you repair the following types of fences.